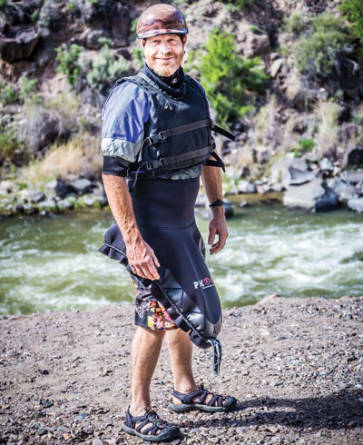 Extreme kayaker Ed Lucero helped to pioneer the sport on the Ríos of New Mexico. An iconic American photographer from Laguna Pueblo made his name all over the world, but kept his heart close to home. 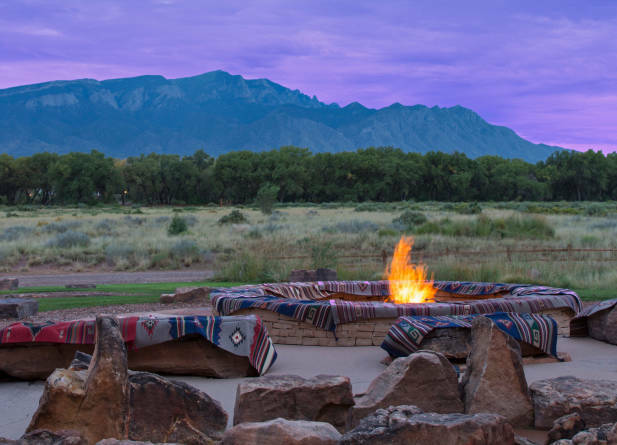 Museum Hill leads the way as Santa Fe celebrates the vibrant colors of the Southwest. Only-in-NM food trucks bring surprising eats to the streets. 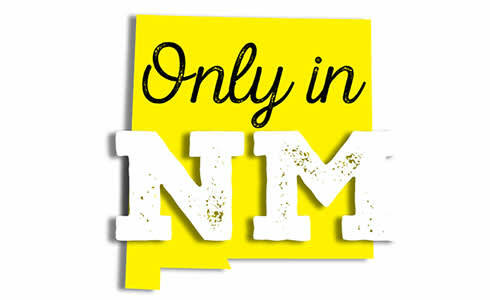 Tour of the Gila, Smokey Bear Days, Outside Bike & Brew Festival and more this month.